The food bank in Lake City and their resource counseling arm, the North Helpline, work with us in several ways. Our Lake City Holiday Project signs up families in need through the North Helpline in Decembers. 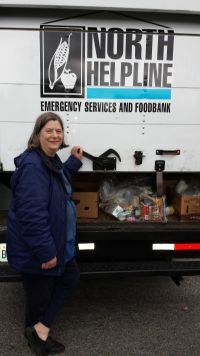 Their retail pickup/delivery contact Jane H delivers food donations to our Maple Leaf SHARE shelter several times a month. 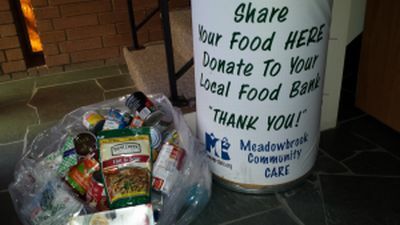 Lastly, our collection bin full of food located as you enter at worship time, goes to their distribution system when delivered. Thank you for supporting our collective efforts.